With two of them representing, they’ve covered twice the amount of ground solo artists can. 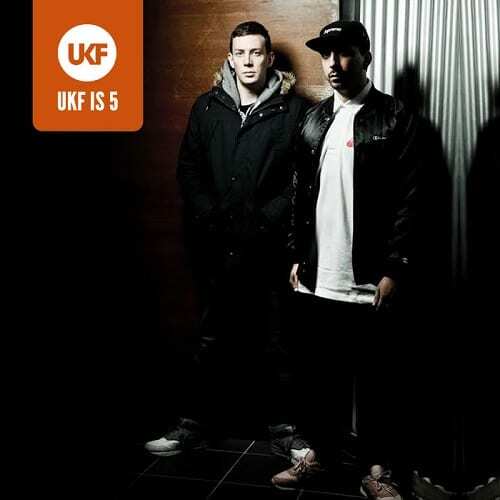 While one batters the UK and European festivals, the other has been doing the same damage in the US – ensuring the whole world dances to their distinctive 130 dark bass riddim. Naturally, though, just like EXIT and Global Gathering, they’ll be both be laying it down together when they play at our birthday on October 10. We couldn’t put it better ourselves. 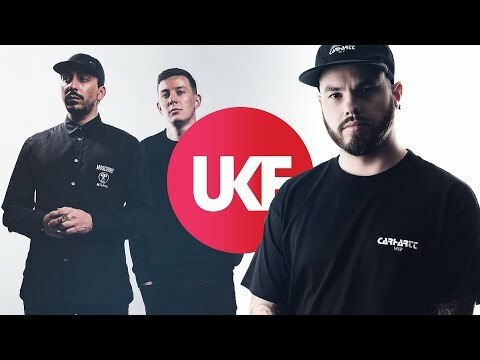 To prove their love, they’ve given us their five all time favourite UKF uploads over the years. Watch out for a new My Nu Leng EP before the end of the year. 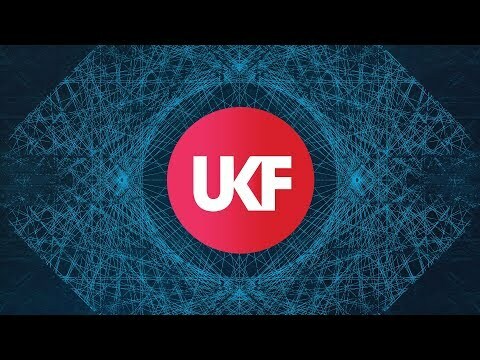 Catch My Nu Leng at UKF’s Fifth Birthday, October 10, Building Six, London! Don’t miss My Nu Leng at our fifth birthday event! Grab your ticket now!